The release of NVIDIA’s 10-series Pascal-based graphics cards has been one of their strongest demonstrations to date; particularly for the mid-high end which has likely been heightened due to AMD’s delay with their next-gen series. The GTX 1060 has remained a dominating mid-range part within the graphics sector and it goes without saying that any gamer with the intention to play the latest titles maxed out at 1080p would be well-advised to consider such a graphics card. Today we’ll be reviewing our fifth GTX 1060 by way of the STRIX GTX 1060 OC. 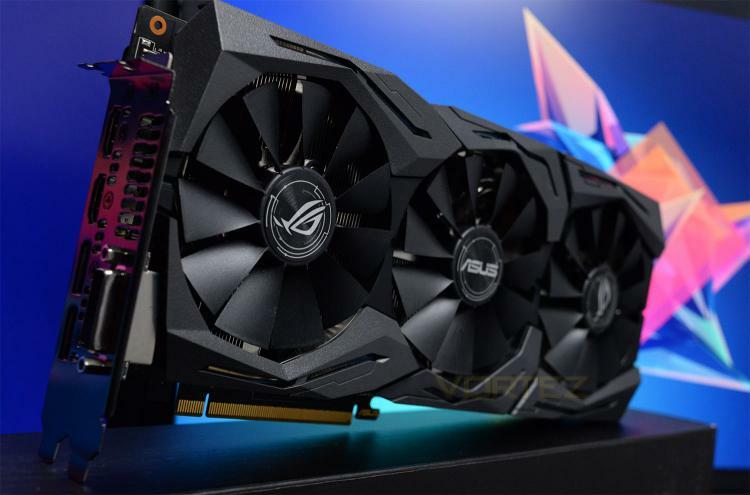 This graphics card sits inside the Republic of Gamers (ROG) lineup and therefore has some rather special features which include the renowned DirectCU III cooler bearing a triple fan configuration, Aura RGB lighting, and a substantial factory overclock to both the GPU and memory. On paper, this graphics card is shaping up to be one of the fastest GTX 1060s on the market. Is it worth your hard-earned cash? Let’s find out!